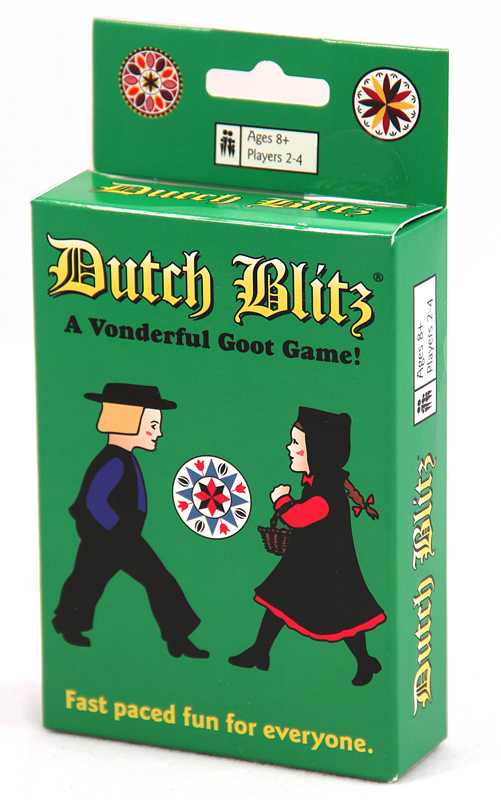 The addictive card game from Amish country in America. Suitable for all ages. For two to four players. You'll wish you'd discovered it years ago! We cannot be held responsible for the extreme levels of excitement that playing this game can generate.